The Android Oreo OTA update rollout for the Honor 7X begins today. While users of the mid-ranger will get their full taste of Android Oreo today, there's still no specific date for the Oreo update rollouts of the Honor 8, Huawei Mate SE, Honor 6X, and Huawei P9. The Honor 7X was released back in October last year. While it was launched almost at the same time as the Mate 10 flagships, the device ran on Android Nougat out of the box, with the flagships enjoying Oreo instead. The device is set to receive its full Android Oreo update, however, starting today. Honor 7X users who signed up for the Oreo beta program received beta updates towards the end of February. However, some users have reported that they never did get the update even after signing up, although that seems to be an occurrence in most beta programs. Thankfully, the full Oreo update will roll out to everyone—in the US, at least—with other markets set to follow. Like most Hauwei updates, it's expected to be a staged rollout, so don't be too surprised if your Honor 7X doesn't get its update today. The update will, of course, bring all the Oreo features and the EMUI-specific ones. That includes dual Bluetooth connection, seamless LinkedIn integration, Face Unlock, and if the beta update is anything to go by, Treble support. It’s an update to the Android 8.0-based EMUI 8.0, which is a tad disappointing, as you’d expect a heavily marketed device like the Honor 7X to be receiving Android 8.1 by now. 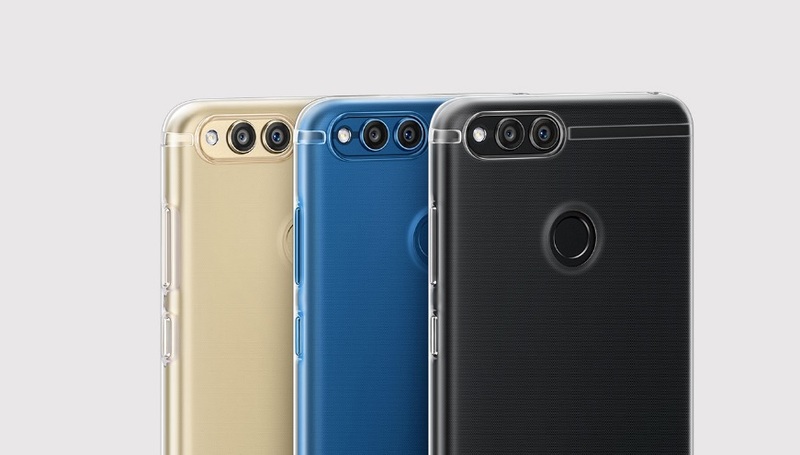 While the 7X will get its Oreo graces, it’s unknown what the future holds for devices like the Honor 8, Honor 6X, and Huawei P9. There was semi-official confirmation a while ago that the devices would receive the update in May, so we can only wait. There's also the Mate SE, a rebranded Honor 7X exclusive to the US. There's, as of now, no word on when the device will receive its own Oreo update.